Hi! I’m Stephanie, writer of the I Literally LOL blog and wiper of the poopy bottoms. I never would have thought that a monotonous cycle of laundry, dishes, stinky diapers, discipline, and sleep deprivation would bring me so much joy. No, I’m really not crazy . . . or at least not certifiably. Ahem. Hello there!! My name is Ali! I am the mother of three beautiful kids, ages 5, 3 and 2. I have a boy and two little girls! I am also an autoimmune disease and rare blood disorder warrior, suffering from Lupus & POTS, and I remain on blood thinners indefinitely to help stop the development of blood clots in the arteries of my lungs. Needless to say, my everyday life is beautifully chaotic! I have been rudely introduced to the (not so new) concept that the definition of productivity and daily success are completely different for someone without tiny children and someone with tiny children. First, you need to know this about me. I am happiest with symmetry, order, zero clutter, and eye pleasing decor placement. In my history, having a house that was baby proof, aka- a glorified padded room, was not easy for my inner craziness. 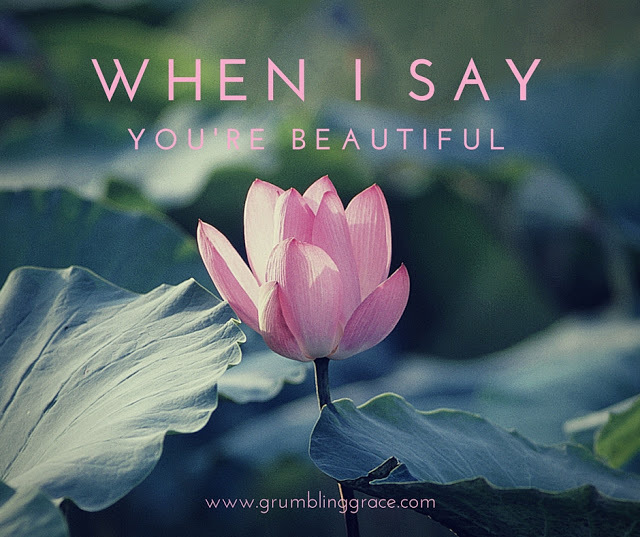 A version of this post appeared originally on Grumbling Grace. 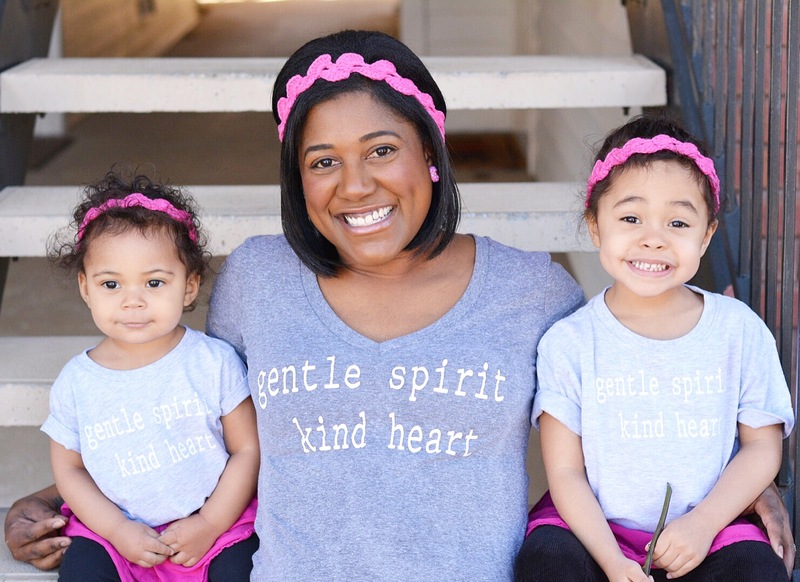 As a girl mom to two little girls, people stop me in public to address my toddler and my baby. “Oh aren’t you BEAUTIFUL!” is the refrain that is already entering their minds and hearts. I know there’s been a lot of kickback against how to address little girls so sometimes it’s hard to navigate what is harmful and what is helpful, but they are beautiful, inside AND out. Greetings friends! 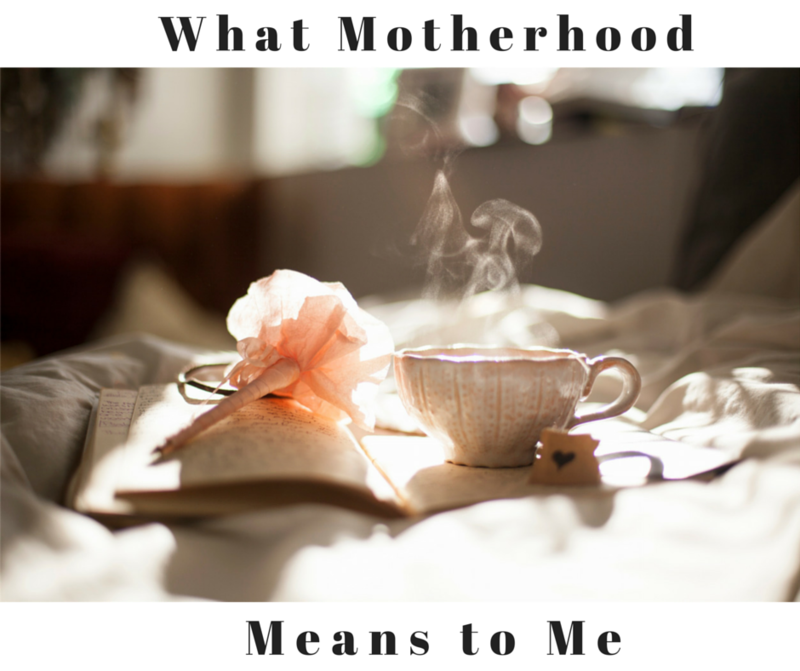 For some time now I’ve had the desire to begin a blog series entitled ‘What Motherhood Means to Me’, featuring mothers from varying perspectives and walks of life. 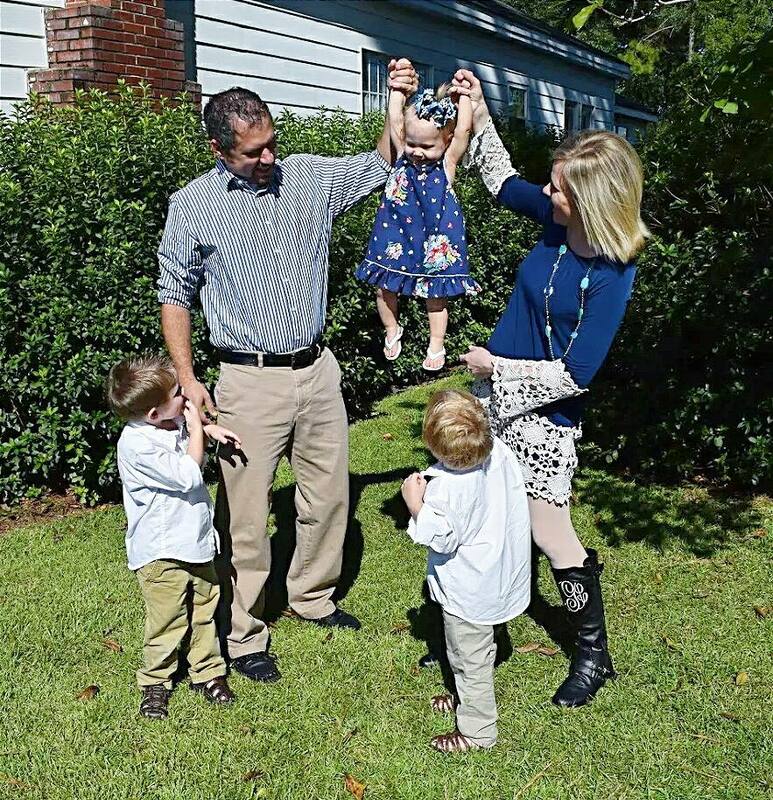 From the pregnant mom to the mom who is holding onto faith for her own pregnancy or adoption. The mom who is content with one child to the mom of multiples. Working moms, stay at home moms, moms to teenagers and toddlers alike. And everything in between! You name it, we’ve got it! My prayer in this is that there will be something for everyone to relate to, and that even in our differences we might find the common thread that binds us as women and as moms. I hope that in doing so, celebration, not competition will rule the day, and I’m thrilled that you all are along for the ride!